DP & Marine Assurance Norway provides a wide range of remote & attended dynamic positioning (DP) and marine assurance consultancy services to marine, offshore, engineering and renewable energy sectors. With ISO: 9001 standards, DP Marine employs reliable IMCA members / Achilles JQS-qualified inspectors to carry out remote and attended (incremental) DP audits, marine assurance, as well as safety, suitability, and condition surveys. DP & Marine provides a comprehensive range of DP services to marine and vessel sectors, providing assurance that vessels are kept within their designed position and that the direction in which the bow is pointed is kept within its limits. 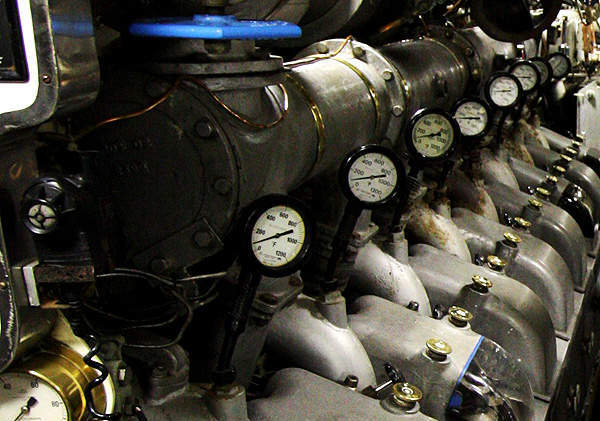 DP systems reduce fuel consumption while preventing damage to thruster and propulsion equipment. 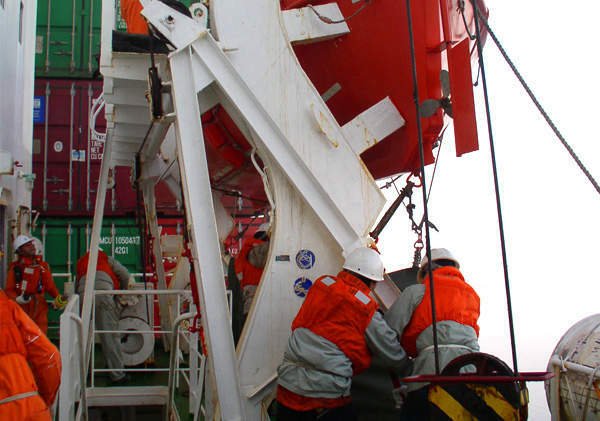 It is important to perform regular DP audits to ensure the safe and economical running of a vessel. Providing services in activity-specific operating guidance (ASOG), critical activity mode (CAM), and task-appropriate mode (TAM), DP Marine provides the latest testing and reporting to ensure your DP standards are maintained and kept up to date. DP & Marine offers an innovative ‘remote’ DP service for more cost-efficient annual DP system tests. Remote DP trials can be carried out during idle or waiting periods and by vessel crew, increasing important staff expertise. 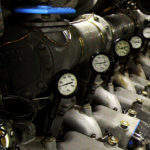 Trials are implemented into planned maintenance systems (PMS) and are compliant with the International Marine Contractors Association (IMCA) using a third-party verification company. The trials cut costs as there is no need for a surveyor to be present during the process. They have been thoroughly tested in joint trials of remote communications between Maersk Supply Service and DP Marine. DP Marine’s first-class marine assurance solutions monitor compliance with business, industry, and regulatory requirements, helping ensure that risks of loss or damage are reduced. 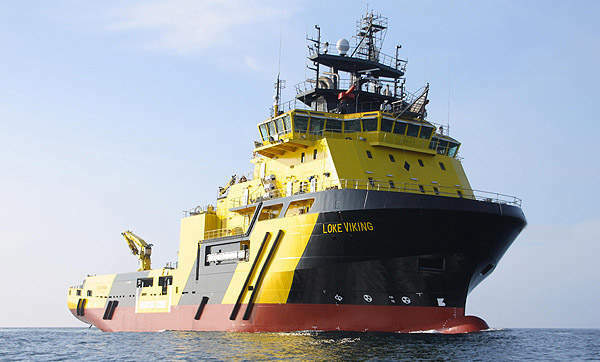 The tailored solutions improve safety and performance in renewable energy applications through IMCA common marine inspections documents (CMID), Oil Companies International Marine Forum (OCIMF) offshore vessel inspections, as well as equipment examinations and surveys. DP & Marine carries out safety, suitability and condition surveys for vessels and floating facilities to measure pre-purchase conditions, insurance eligibility / claim resolution, and regulation compliance. 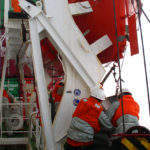 The company reviews crew training, qualifications, and emergency response practices, while ensuring marine and emergency equipment is functioning according to company requirements and international standards. Carrying out such checks leads to more robust environmental working conditions. 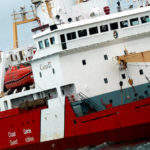 Suitability surveys involve an independent visual inspection of the internal construction and condition of vessels in order to determine the suitability for the proposed operation. Associated equipment, gear and personnel used to achieve or assist in specific tasks are examined during the reviews. 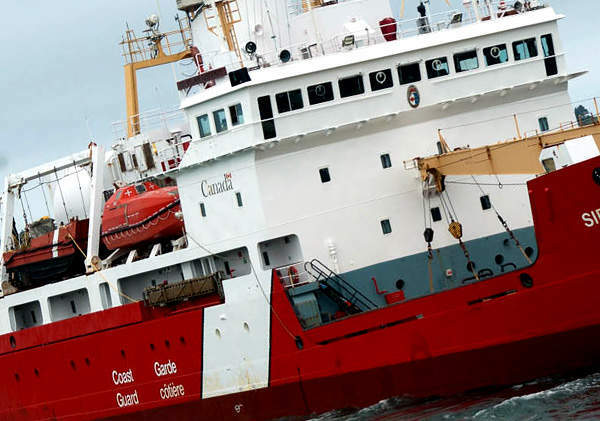 Marine condition surveys reveal a vessel’s safety and effectiveness for its proposed operations. The tests focus on repair work that is needed to avoid failure in the future, while providing clients with an independent report on the facilities’ overall condition, operating procedures, as well as crew training and safety awareness. 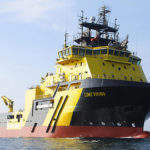 The company also offers marine warranty surveys for renewable energy vessels. These assessments include a Certificate of Approval and Statement of Compliance. DP & Marine provides prospective buyers with pre-purchase marine condition surveys, which offer information on structural integrity, equipment condition, as well as maintenance history and class records. 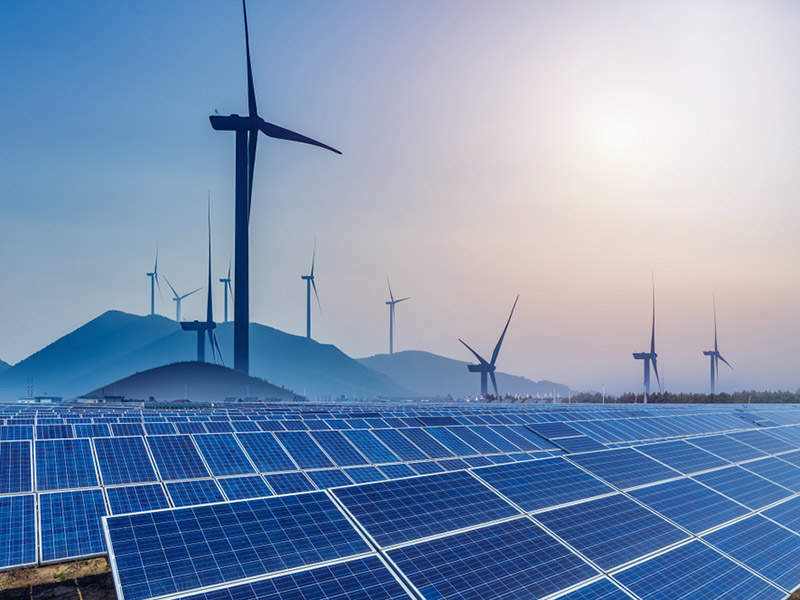 DP & Marine Assurance is based in Norway, and has more than 25 years’ experience within the DP, maritime, offshore, and renewable energy industry. The company also has offices in Denmark, Cyprus, Singapore, and the UK. DP & Marine has announced its newest advanced device, the DPSS®Net dynamic positioning tool. Airline businesses have performed remote testing and diagnostics operations for several years, and dynamic positioning (DP) trial procedures are well-established within the sector.